Besford is a village in Worcestershire, England. According to the 2001 census it had a population of 147. The village is near Pershore, a small market town on the banks of the River Avon. A historic house, Besford Court (a grade II* listed building), is located in the village. Besford Court was once used as a school known as Besford Court Hospital. A housing development was begun in 1999 by Prowting Homes to create Besford Court Estate, set around Besford Court. This comprises a series of individual conversions and newly built and individual properties. 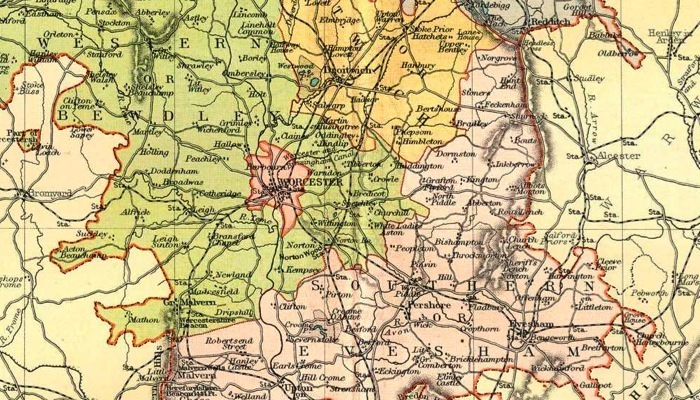 Historical information on Besford can be found in ‘Parishes: Besford’, A History of the County of Worcester: volume 4 (1924), pp. 19-23 at the following location: http://www.british-history.ac.uk/report.aspx?compid=42848. Close to Besford, Worcestershire is the place known as Besford Bridge. See our page about Besford in the Domesday Book on besford.org. 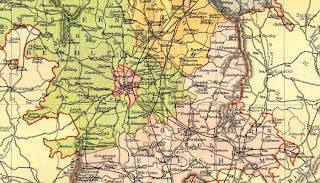 Another English village by the name of Besford is located near Preston Brockhurst, Shrewsbury. Besford Wood is nearby.